The Nox system extensions are items that offer users to extend their systems or get spare parts. Often these components provide extensions or added functionality to our systems. Please note that the Nox system extensions are not available in all markets. They are a part of a medical device, subject to the registration and acceptance by the proper authorities. Our products are modular in their design, thereby giving our users more flexibility and freedom of choice. Using system components, clinicians are well suited to customize their systems as they see fit. The Nox systems use Bluetooth technology to create a wireless body area network to maximize patient comfort. One of the key system components available is the Nonin 3150 Oximeter. 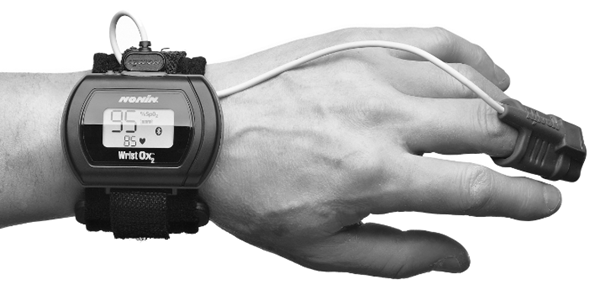 This oximeter connects via wireless connection to the Nox systems. The Nox W7 Link is a connection that adds supported devices to the Nox system’s body area network via Bluetooth technology. 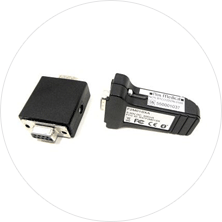 This small adaptor is plugged into devices such as the ResMed S9, Radiometer, RespSense, or SenTec Digital Monitor, allowing them to communicate wirelessly to the Nox recorders. Connecting a differential pressure transducer to the Nox systems is simple. 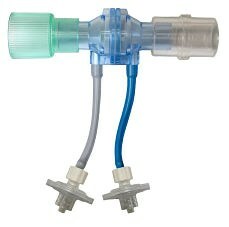 This component gives an accurate prediction of airflow when patients are using flow generators. For more information please contact us or your nearest distributor. 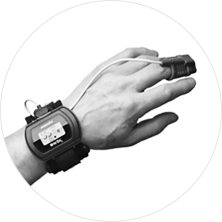 Nox sensors and accessories ensure the highest quality signals for any sleep study type. A wide range of sensors and accessories is available from Nox Medical, including the Nox RIP Belts. 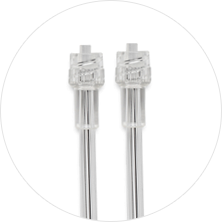 Our comprehensive product catalog contains all the items that are available from Nox Medical and our distributors. It contains a description of each item, a product reference code, and pictures. The Nox system extensions are items that offer users to extend their systems. These components provide extensions and added functionality to our systems.